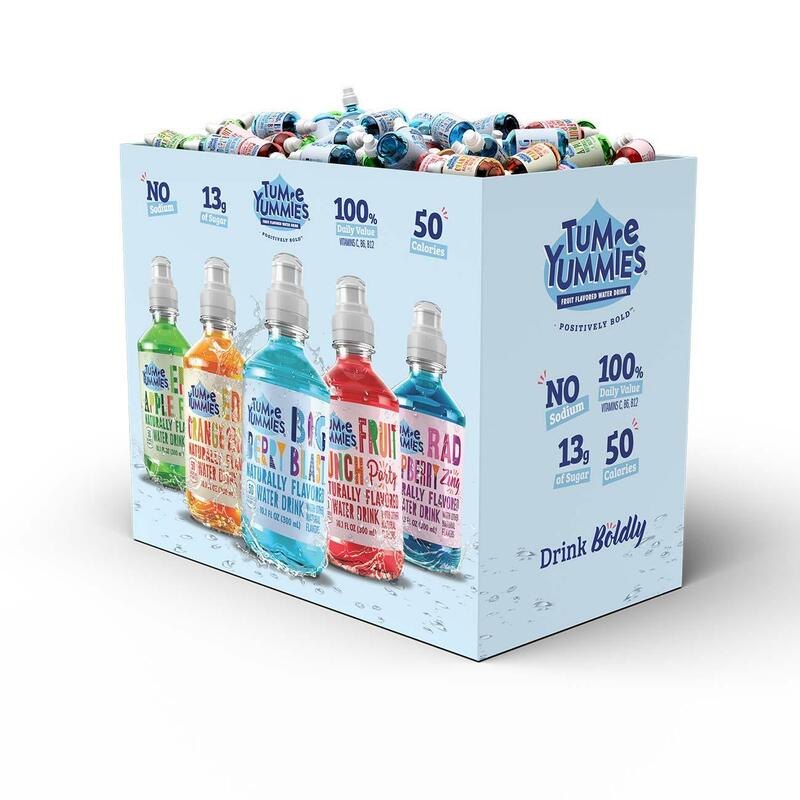 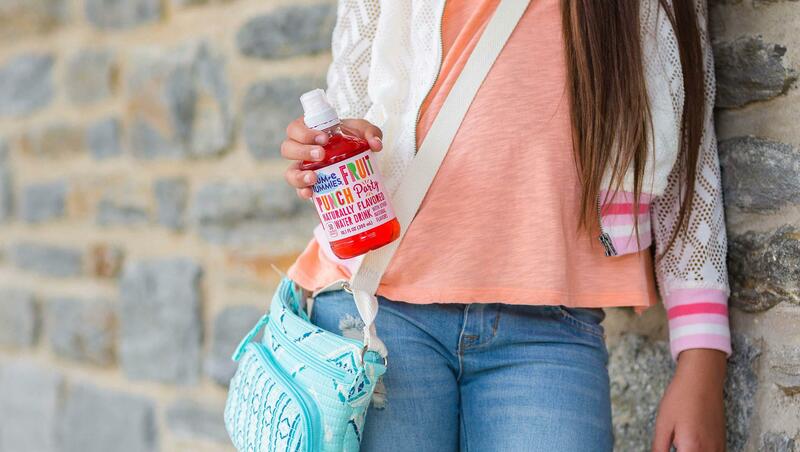 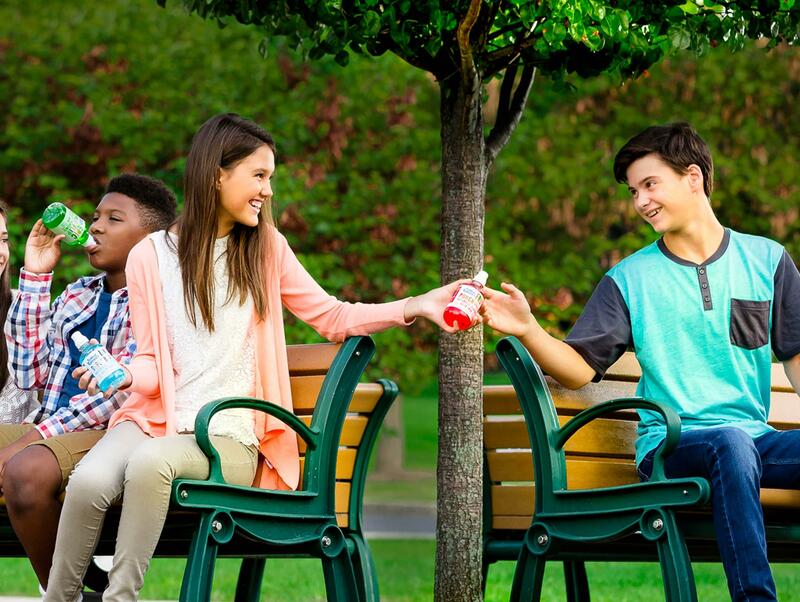 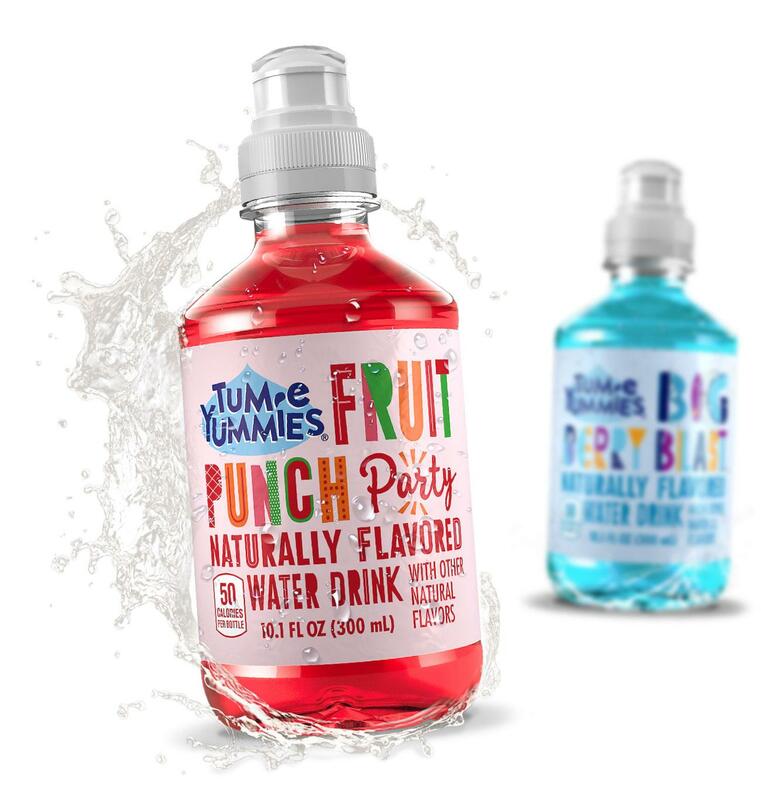 Tum-e Yummies is a fruit-flavored water drink owned by The Coca-Cola Company. 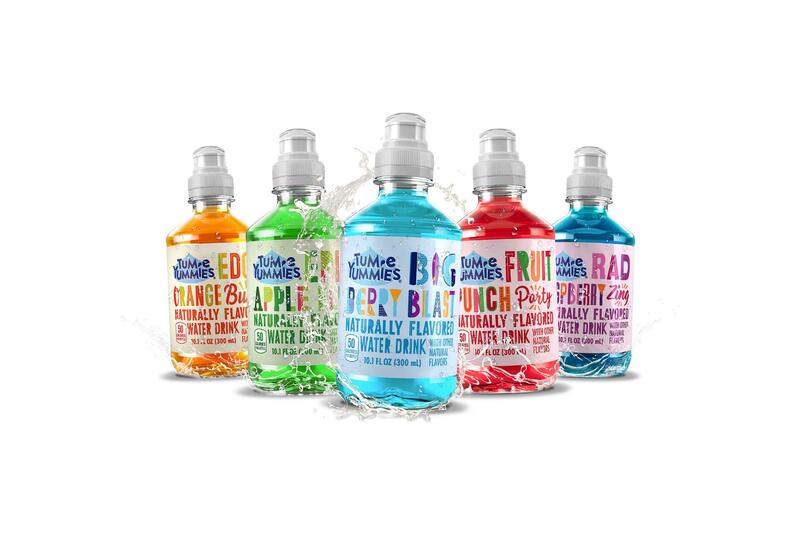 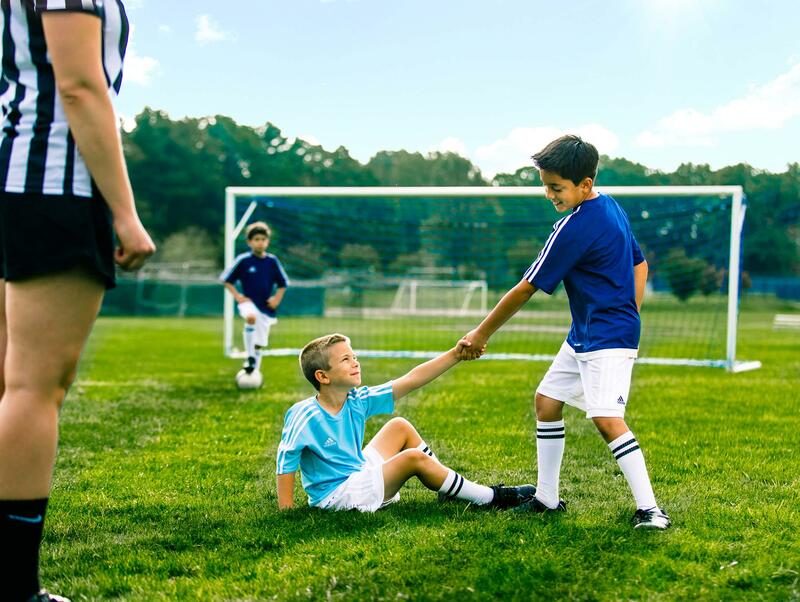 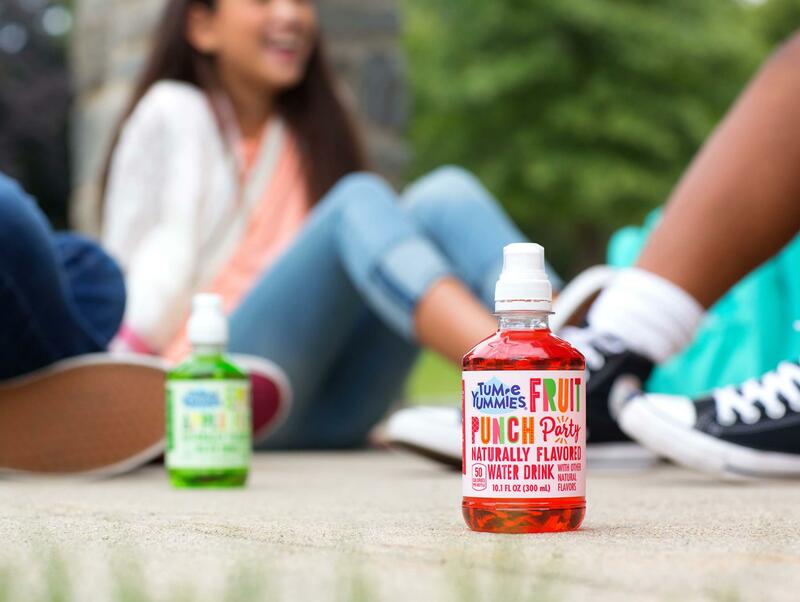 They had recently redesigned their logo and packaging and were in need of more comprehensive branding to appeal to an older “tween” demographic without alienating their current younger consumers (aged 5-9). 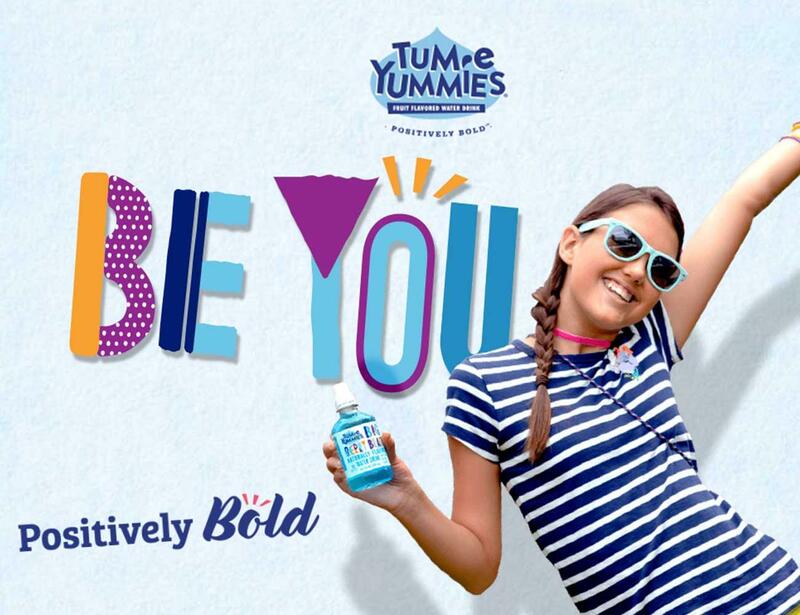 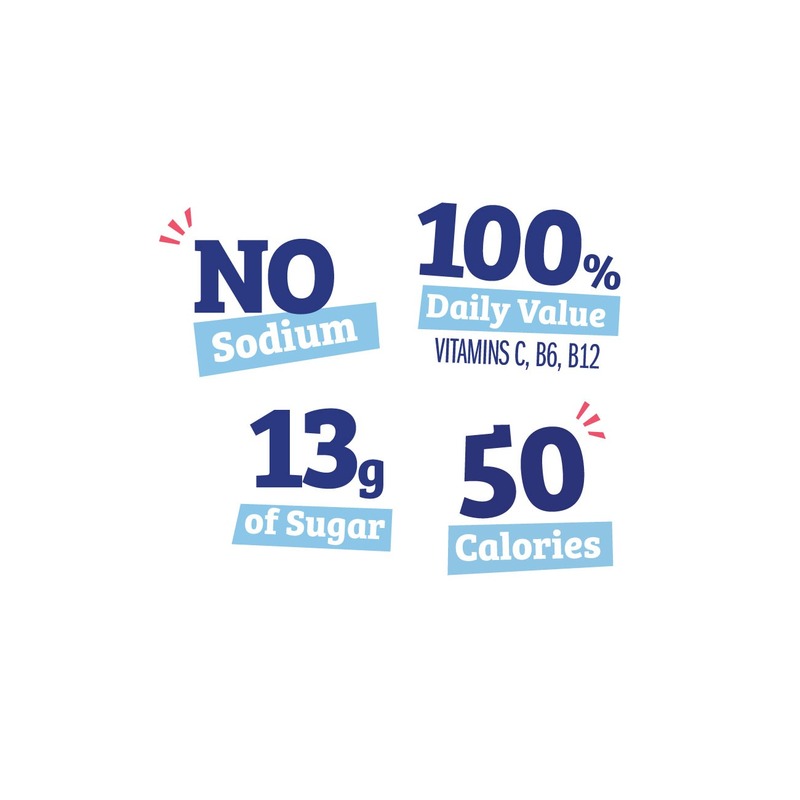 Inspired by the energetic, bright, bold look of the new packaging, we created a compelling "Positively Bold" messaging platform that articulates the benefits of the brand in a more relatable and engaging way for tweens and their parents. 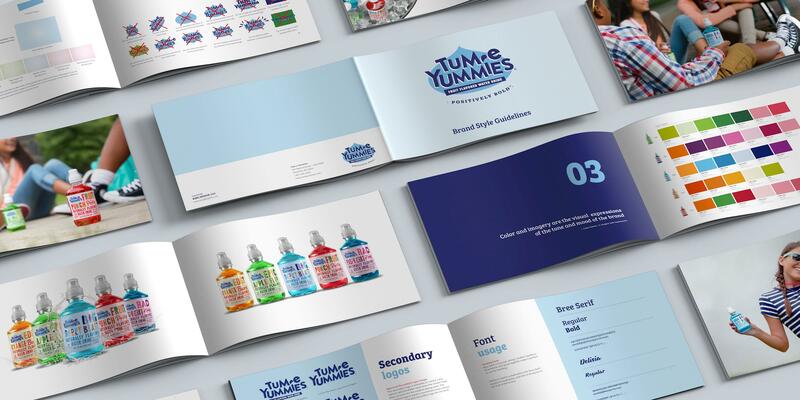 We rounded out their visual brand identity styles with color, fonts, imagery, and a custom library of 3D product graphics and animations. 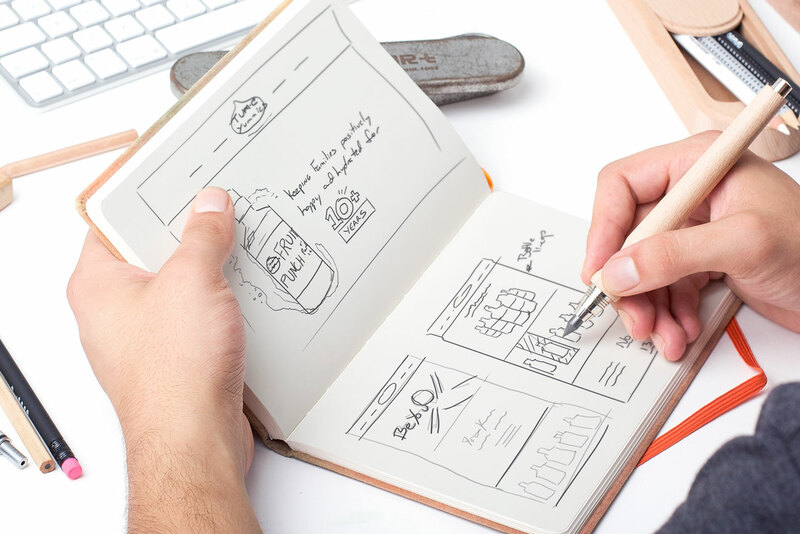 We then designed a bold and dynamic website along with ads, merchandising, and point-of-sale pieces to complete the rollout. 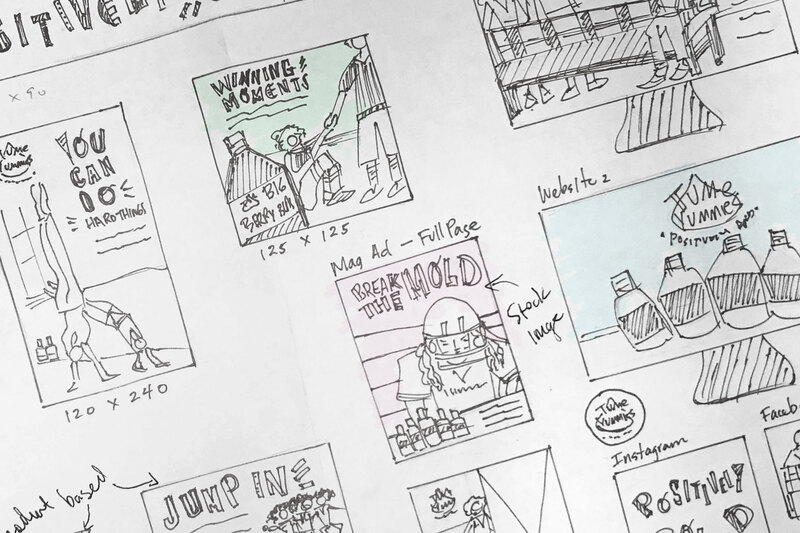 We created concepts for a photoshoot, then styled and photographed it to support the new brand platform. 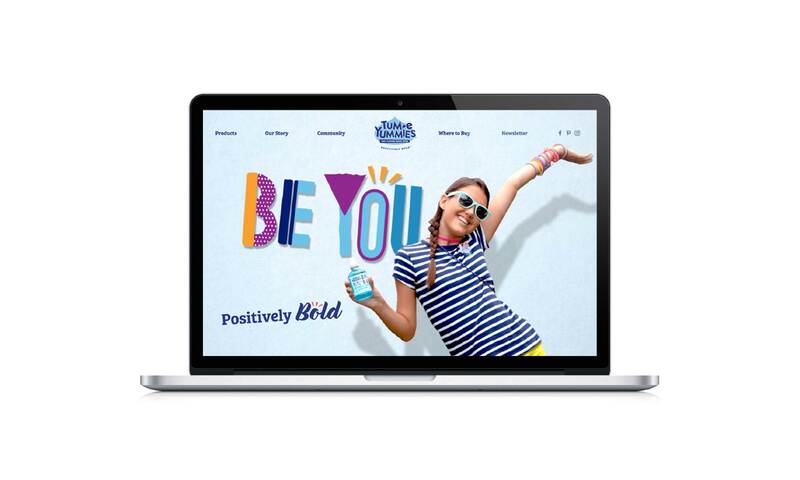 We designed a dynamic new website that serves as a central brand platform, highlights the bold new packaging, and features custom animations to reinforce the energetic playfulness of the new brand. 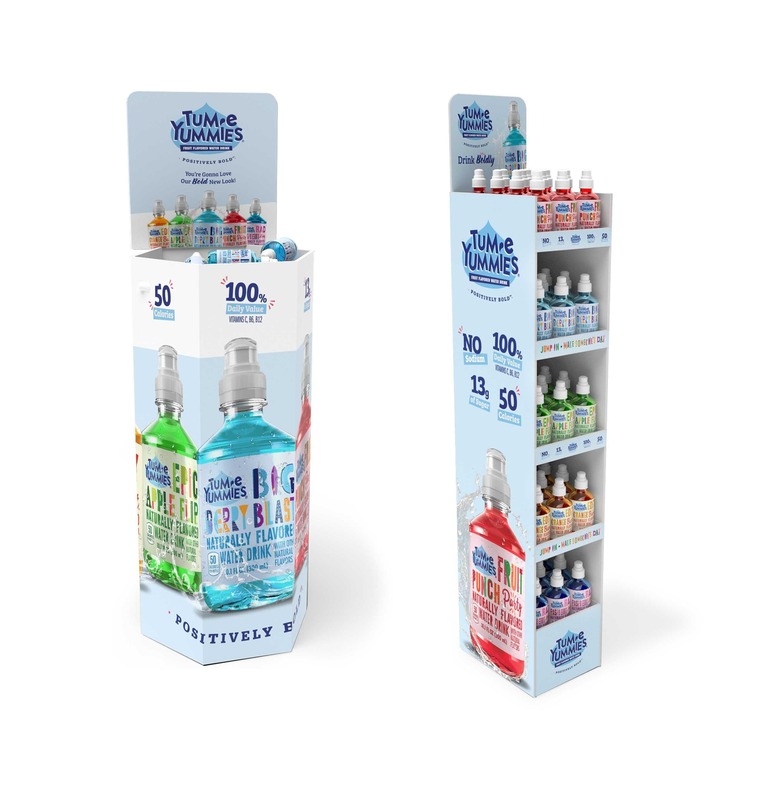 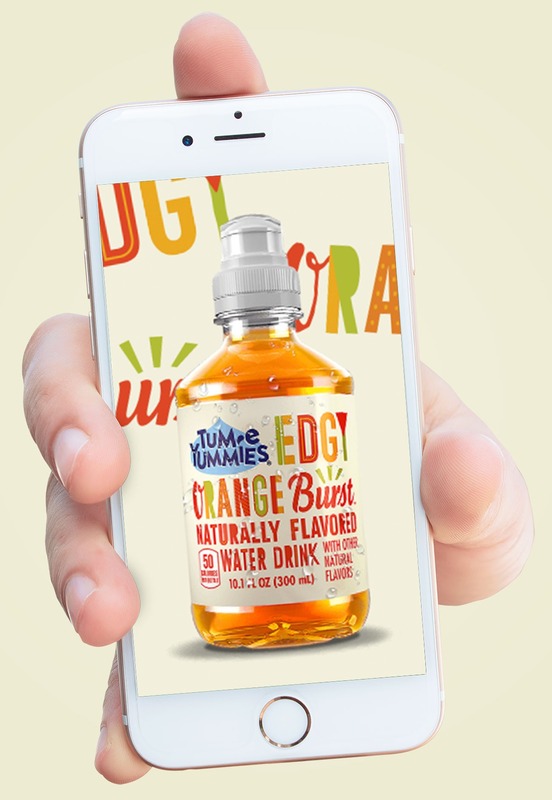 We created 3D bottle models for each of the flavors and animated visual graphics to highlight them. 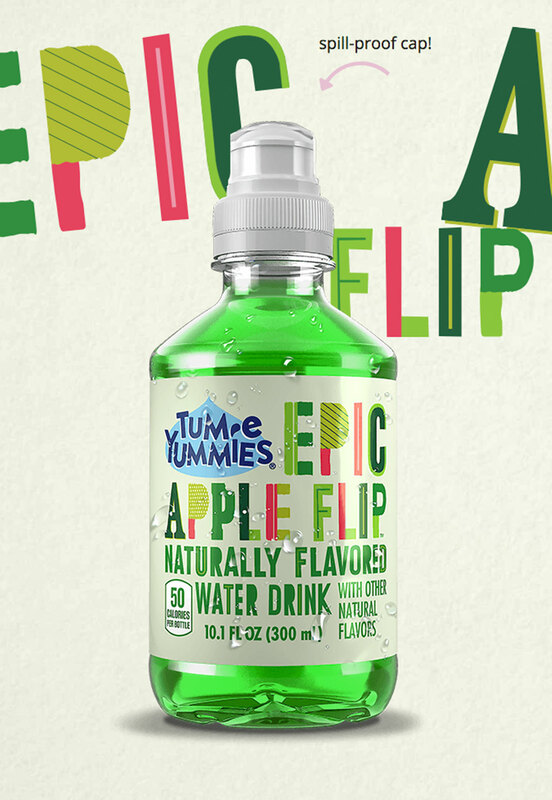 And new merchandising & point of sale pieces to support the new brand rollout in stores.